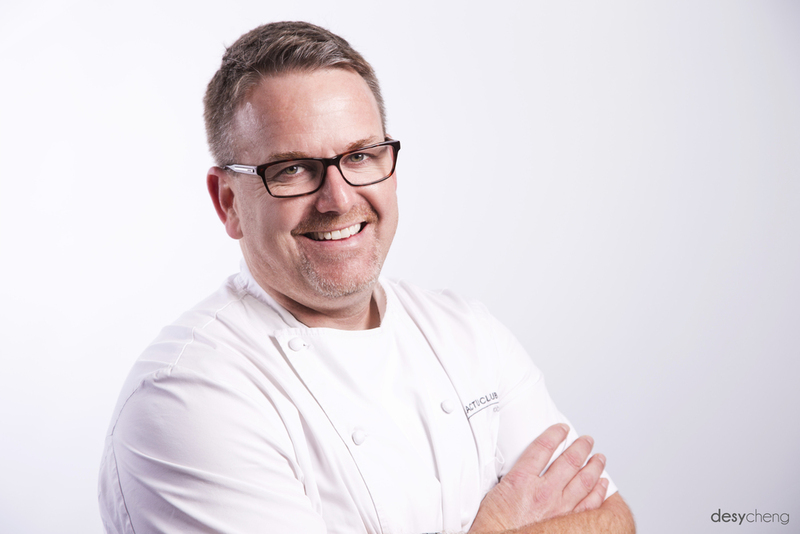 Have you had a chance to taste Chef Rob Feenie's food yet? Well, whatever he's cookin, it's damn good! Anyways, I got to take a headshot for him!